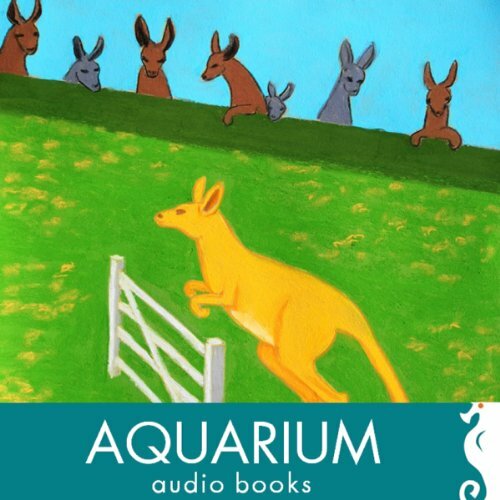 Showing results by narrator "Rachel Prosser"
In the Wye Valley Writers' first audio anthology for children, all ages will enjoy the adventures of kindly trolls, gullible giants, wicked queens and racing kangaroos. Make a mobile phone call to a noisy fairy, take tea in a caravan on the moon or discover an enormous pair of nostrils up your chimney. Lessons in capturing burglars, carrying out a dare and remembering to wipe your nose! A lovely collection of short stories for all the family, perfect for a long car journey. 6 kids ages 3 to 8, none liked!